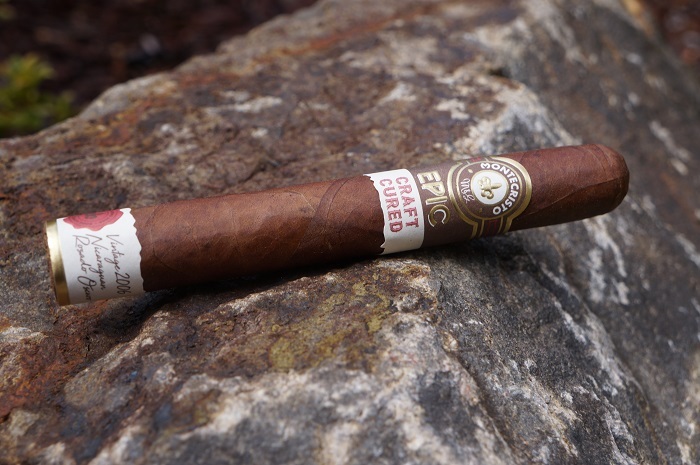 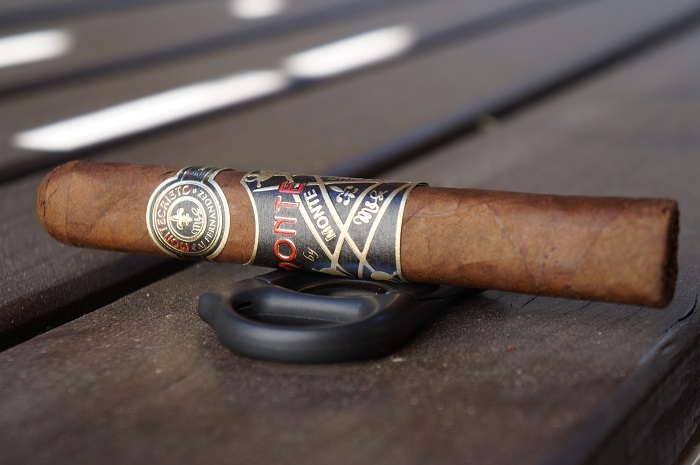 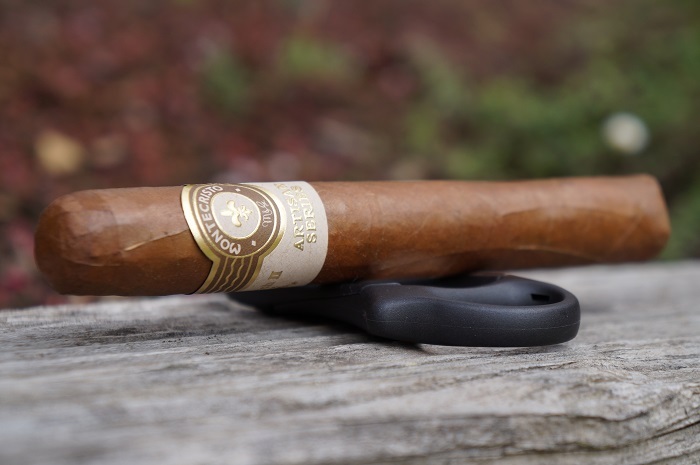 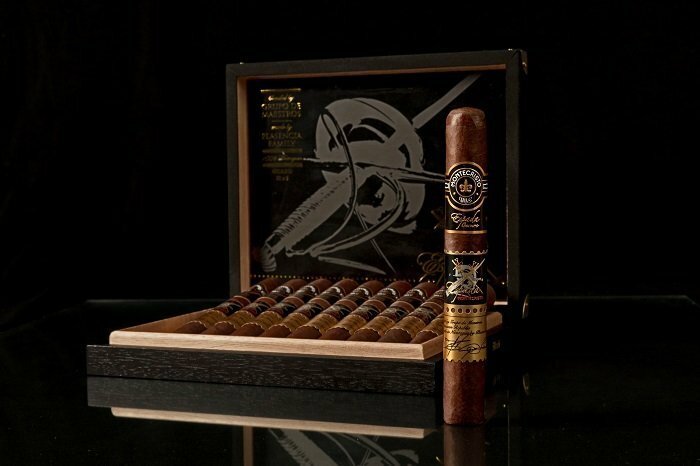 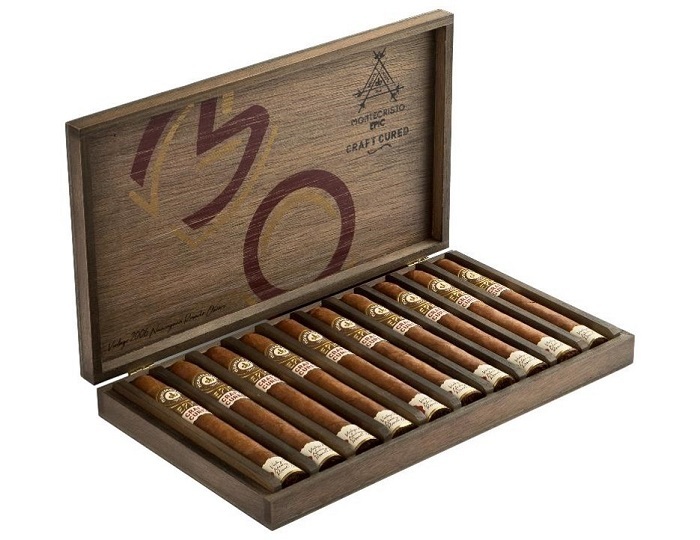 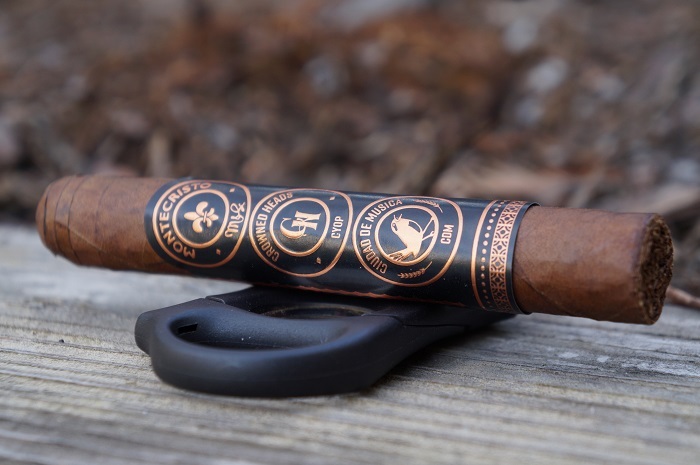 The Montecristo Dantés Edición Limitada 2016 is not a Habanos I would gravitate to more often than not, I prefer regular production Montecristo offerings to this, but a very solid release. 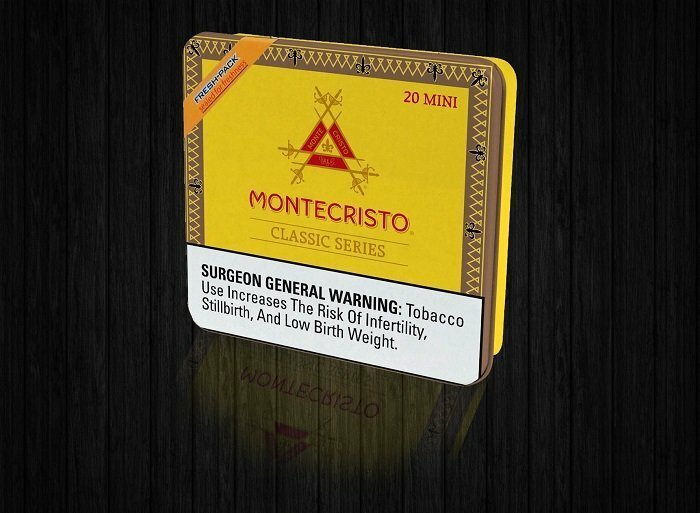 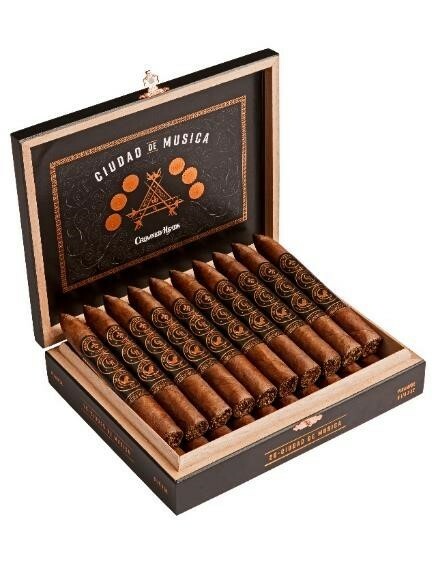 I would recommend this Habanos to those who have the opportunity to purchase some, and I think many would find that they smoke well in a couple years. 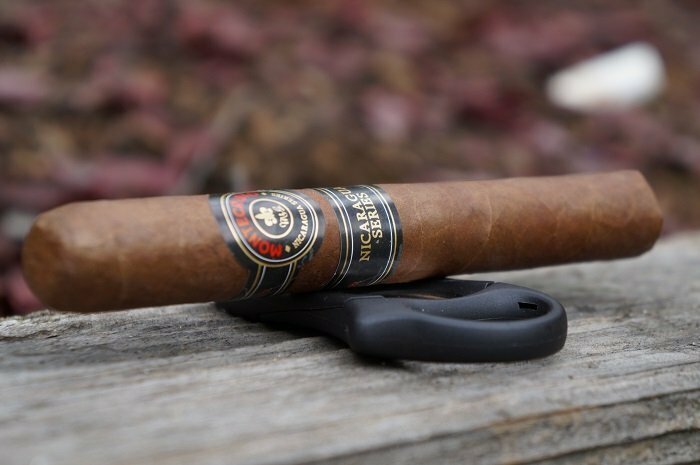 I look forward to see how it smokes in years to come.